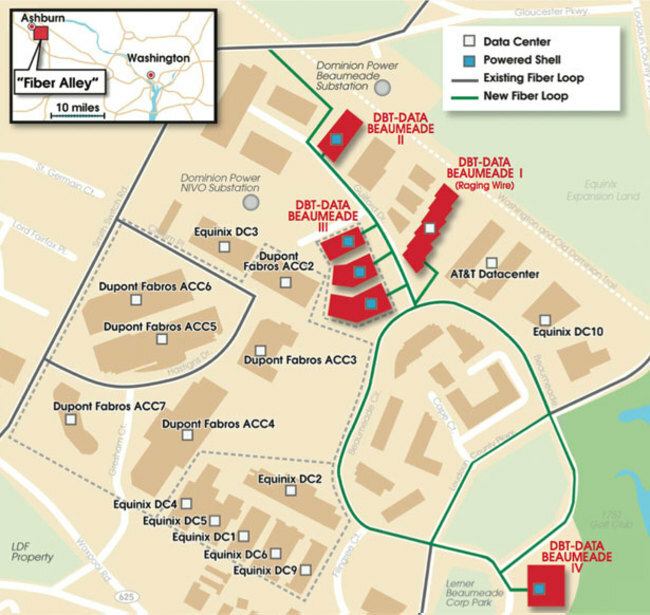 Equinix's DC12 site is logically part of Equinix Ashburn Campus but the building is physically separate and 0.6 miles away. The $98.5 million building is 183,000 sqft. At full buildout, there will be 114,500 sqft of data center space. 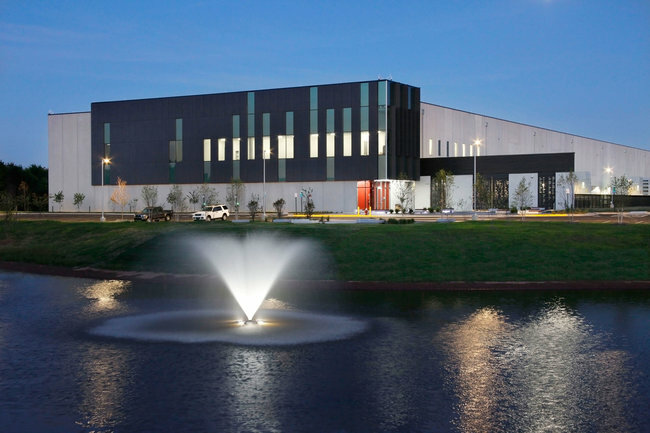 The cooling system was through exterior IDEC units located in a 34,000 sqft 2-level yard with the equipment situated both at grade and atop an elevated mechanical platform to provide direct air cooling into the Data Hall.